Visit T-Mobile Fresno cell phone stores and discover T-Mobile's best smartphones, cell phones, tablets, and internet devices. View our low cost plans with no annual service contracts. 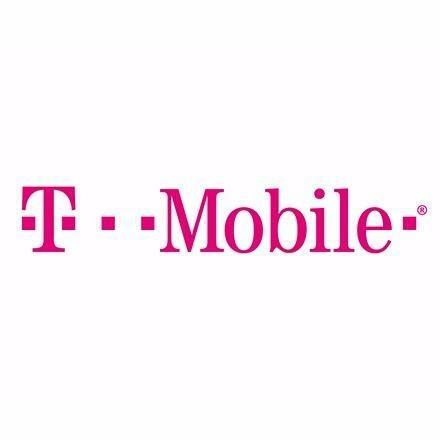 If you are the owner of T-Mobile and would like to make changes to your business listing information, click here.